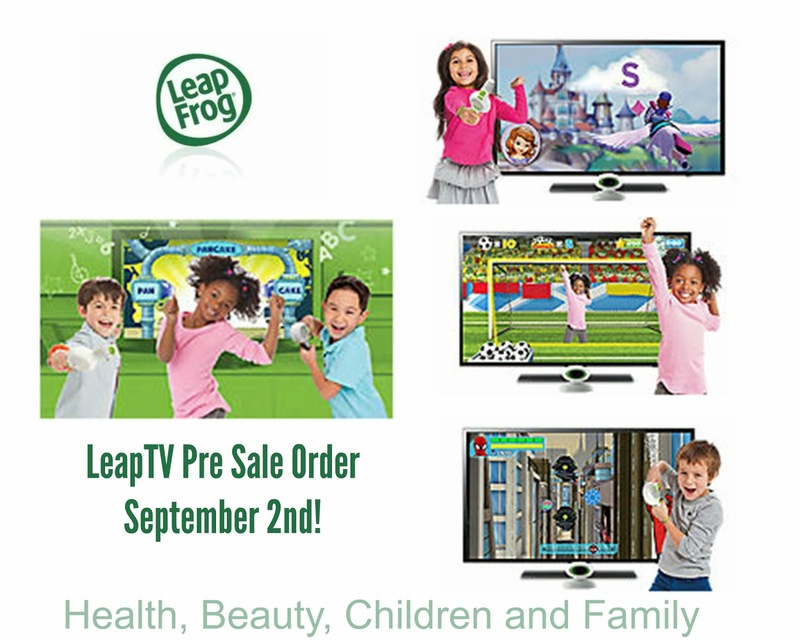 LeapFrog's New LeapTV Gaming Console Coming Soon for Pre-Order! If you have children, you probably have heard of LeapFrog. My children and grandchild are big fans of LeapFrog's array of educational products and from the LeapFrog family including the LeapPad, LeapReader Interactive Map, Letter Factory DVDs, LeapReader Book Sets, Touch Magic Learning Bus and Leapsters that we own and now we can't be more excited to learn about the latest LeapFrog product releasing on September 2nd called LeapTV! This is sure to be a huge hit with kids given that it's made for kids and provides education and action. Check it out the LeapTV behind the scenes video here and don't forget about the pre-sale coming soon!